Ran into the best lotion ever! I was traveling to a friends wedding in Farmington last year and was determined to stop at Honeyville. 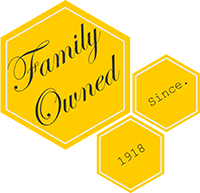 It just happened to be your 100th Anniversary celebration. I spun the wheel and won a free hand lotion. When that ran out recently, I had to send for some more. I just love it! 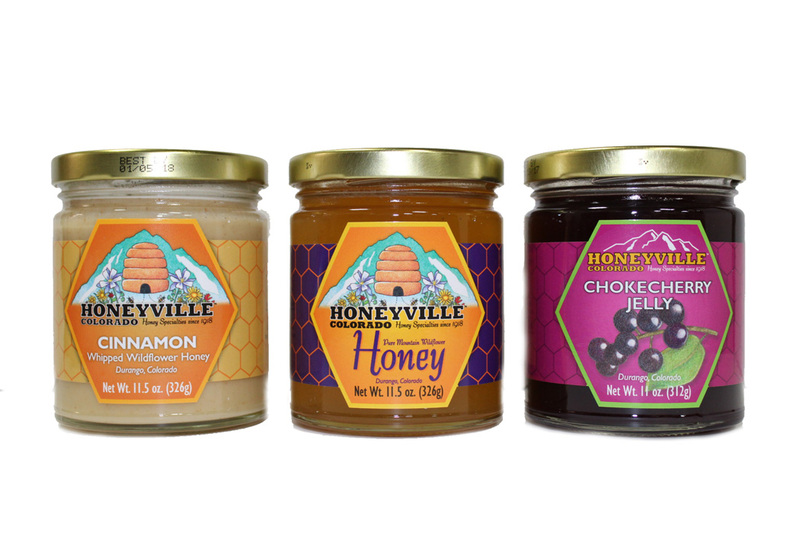 Since being introduced to Honeyville by a friend from Colorado, I have been in LOVE with your products. I love your jellies and jams and especially your hand lotion! Granddaughter has discovered my stash of Honeyville lotion so I ordered her some for her birthday and just received that order! 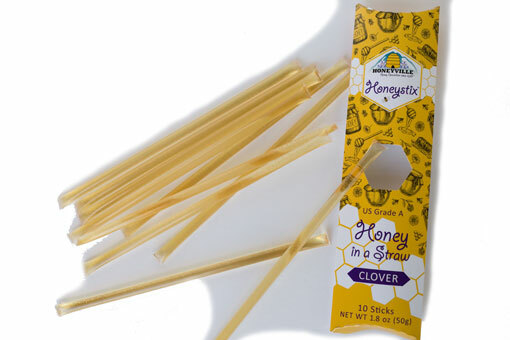 Thanks, Honeyville! Gave these for gifts to 5 of my friends and they have told me how nice the lotion is. Loved the feel and smell of the lotion. Asked me where I got it so they could purchase more. I absolutely love this lotion. 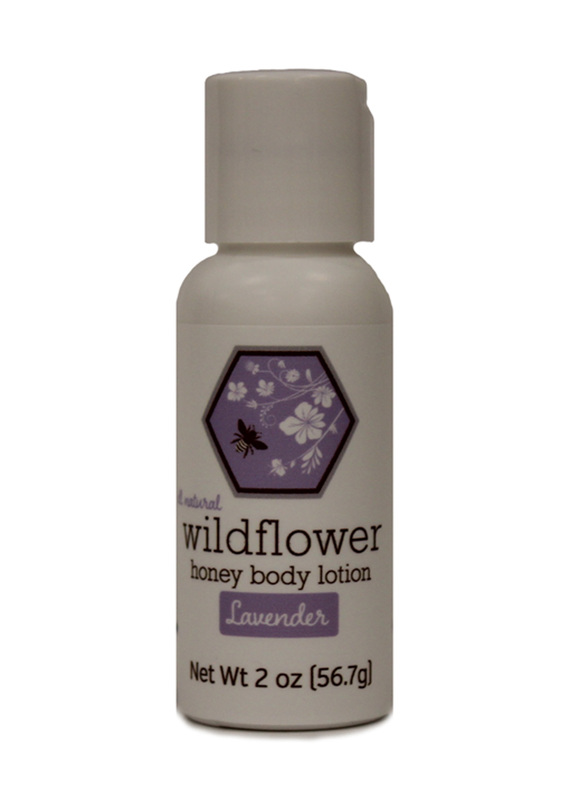 It leaves my skin feeling soft and silky with no oily or greasy residue. I took a bottle to work and the gals there love it too. This lotion is perfection and the smell is wonderful. It makes your skin extremely soft and feels so light. Would definitely recommend!